January 9, 2019 - Westgate High School... First Responders on scene. 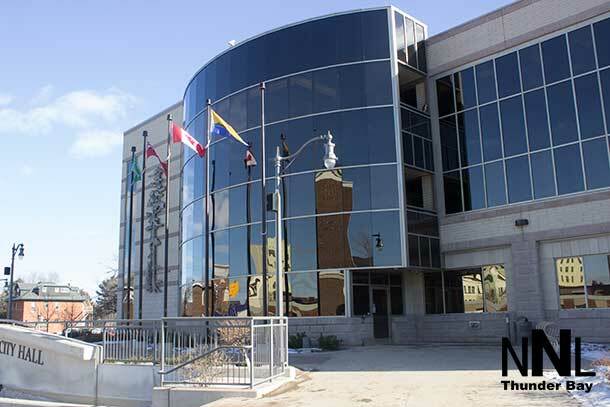 THUNDER BAY – NEWS – Thunder Bay Fire Rescue responded yesterday to a possible Hazardous Materials incident at Westgate CVI. 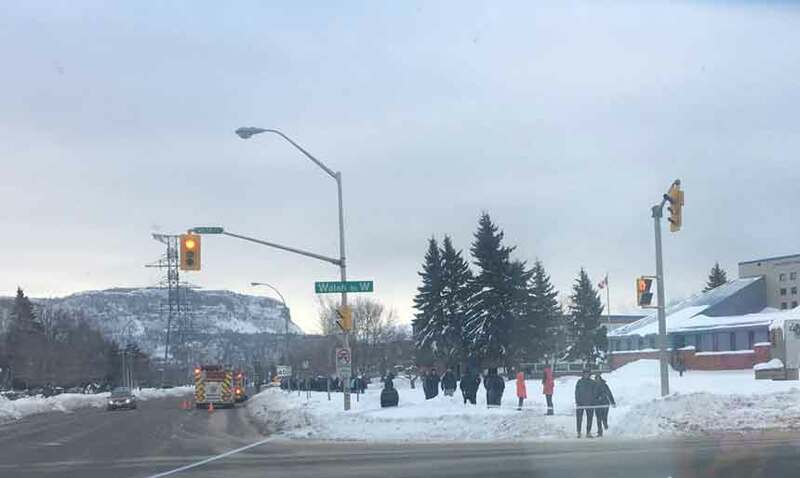 The school staff had successfully evacuated the students and staff prior to arrival by Thunder Bay Fire Rescue personnel. The room, where the odour was detected, was isolated. Union Gas officials arrived to assist fire crews with determining the source of the unusual odour. It was determined not to be a natural gas leak. 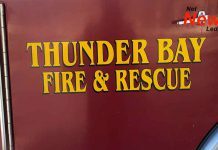 Thunder Bay Fire Rescue crews continued to investigate and further determined that a dilution reservoir was the source of the odour. Further air monitoring found no hazardous levels of contaminants inside the building. The school was returned to the control of school principal and school board officials who will be taking steps to correct the problem. 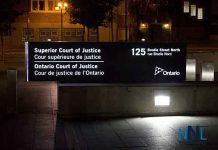 Westgate CVI opened without issue this morning.